After Yahoo’s massive security breach, it is possible your email account was compromised. 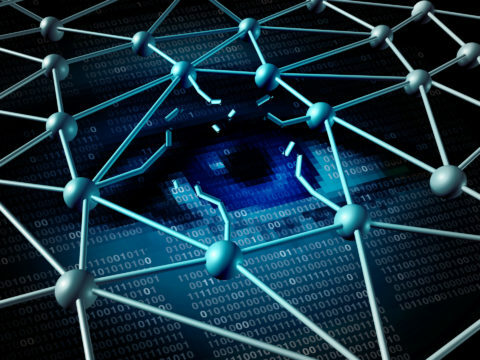 The security breach has affected more than one billion accounts, making it the largest-known data breach in history. 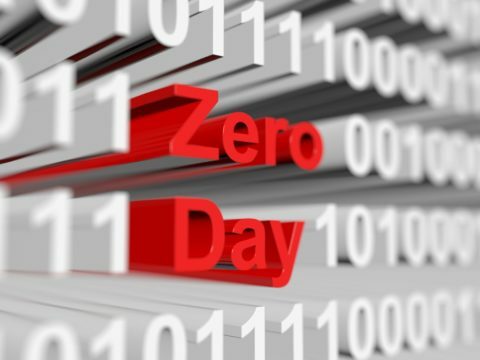 The hack exposed personal information, such as names, email addresses, DOB, telephone numbers, unencrypted passwords, and unencrypted security questions. 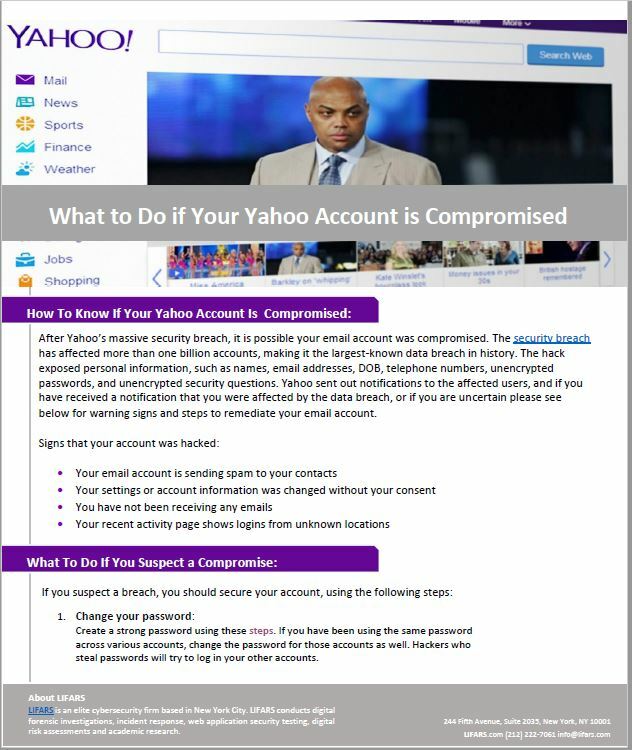 Yahoo sent out notifications to the affected users, and if you have received a notification that you were affected by the data breach, or if you are uncertain please see below for warning signs and steps to remediate your email account.